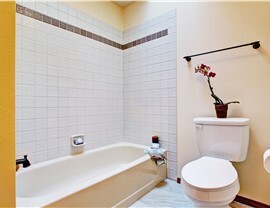 Custom-fit to your existing space, our tub liners provide an instant, stylish bath upgrade. 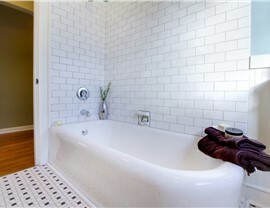 Is the tub in your bathroom looking a little worse for wear? 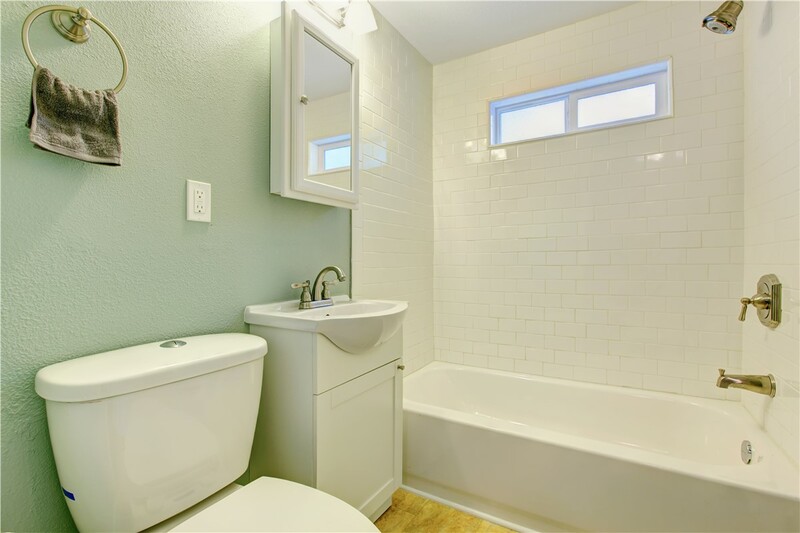 Whether it's suffering from chipped grout, an outdated color, or stubborn staining, a new bathtub liner from Bath Planet of West Texas can instantly improve the style and function of any bathroom. 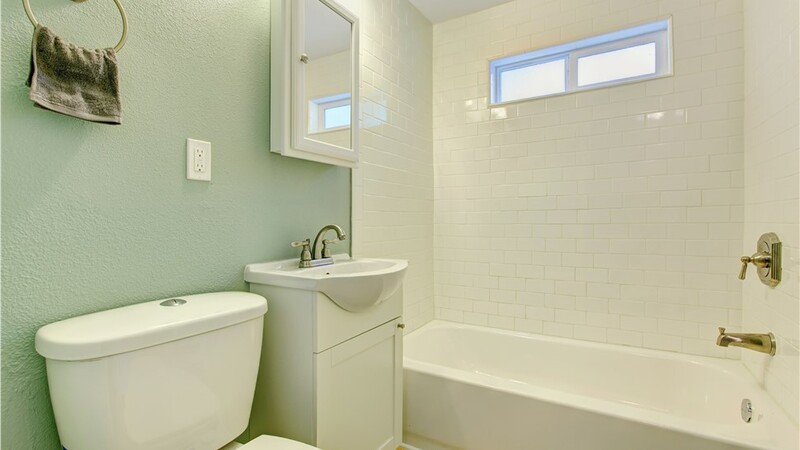 With decades of combined experience, the professionals at Bath Planet of West Texas have been helping homeowners transform their homes with stunning renovations that offer the best in quality and affordability. 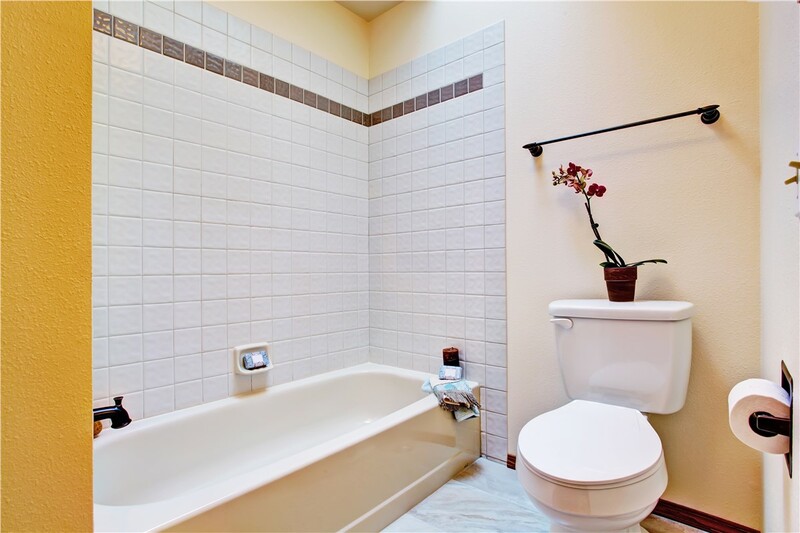 Our superior bath liners are no exception, and we're proud to provide residents throughout Lubbock and the surrounding area with a fast, stylish way to give their bathroom a makeover that lasts for a lifetime. At Bath Planet of West Texas, our tough acrylic liners are all custom-engineered to fit directly over your existing tub for an easy and seamless installation. To guarantee we are creating a perfect-fitting replacement bathtub liner, one of our experts will come to your home to take precise measurements and photos. From that information, your custom liner will be manufactured and installed in a process that takes as little as just one day! 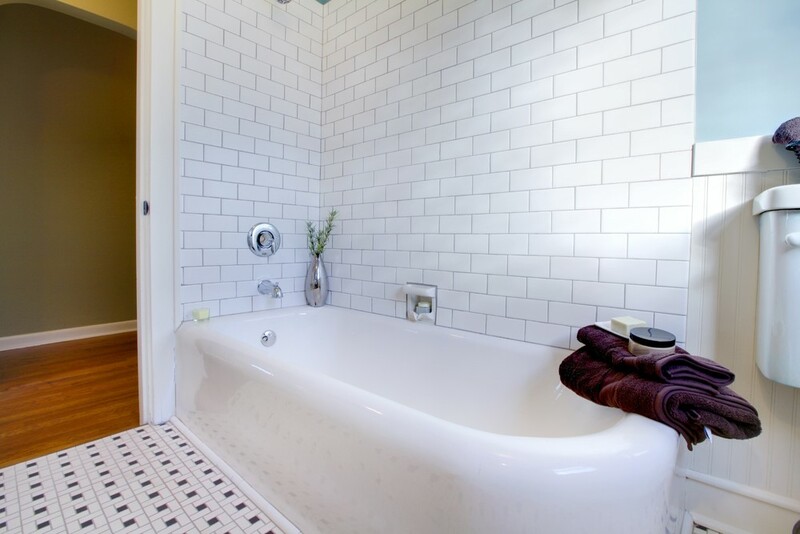 Using our innovative process, our bathtub liners are able to transform your baths without the mess, cost, or hassle of a traditional renovation. Durability You Can Trust: Using top-grade acrylic, our bath liners are guaranteed not to chip, crack, or stain, and all of our products are backed by the guarantee of the Good Housekeeping Seal. Customizable Styles: Choose from a vast selection of colors and designs to create a bathtub liner that is not only functional, but that also provides exceptional style. 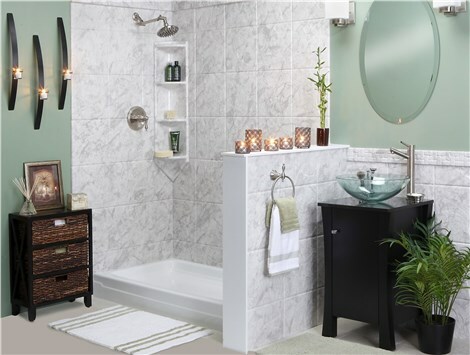 High-Quality Upgrades: Finish the look of your bath with durable safety and style accessories, including built-in seating, grab bars, custom fixtures, and more! Award-Winning Service: As a BBB-accredited business and member of Guild Quality, there's no better choice than our West Texas tub company to handle your remodel. 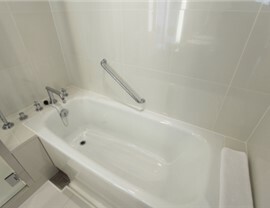 Are you ready to take the first step in getting a stunning new bathtub liner installed in your Lubbock home? 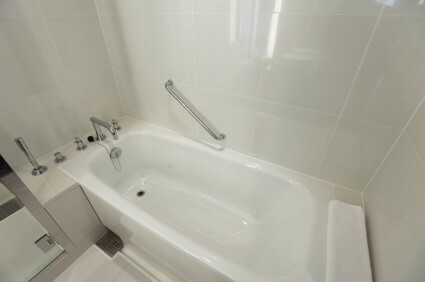 Contact Bath Planet of West Texas today to speak with one of our helpful renovation specialists who can answer any questions you have regarding our durable bathtub liners, or fill out our online form to request your free, no-obligation estimate.